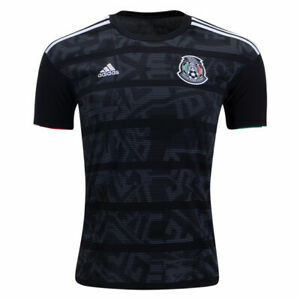 Mexico Black Jersey For kids 7-8 years old. New. Free and fast shipping.